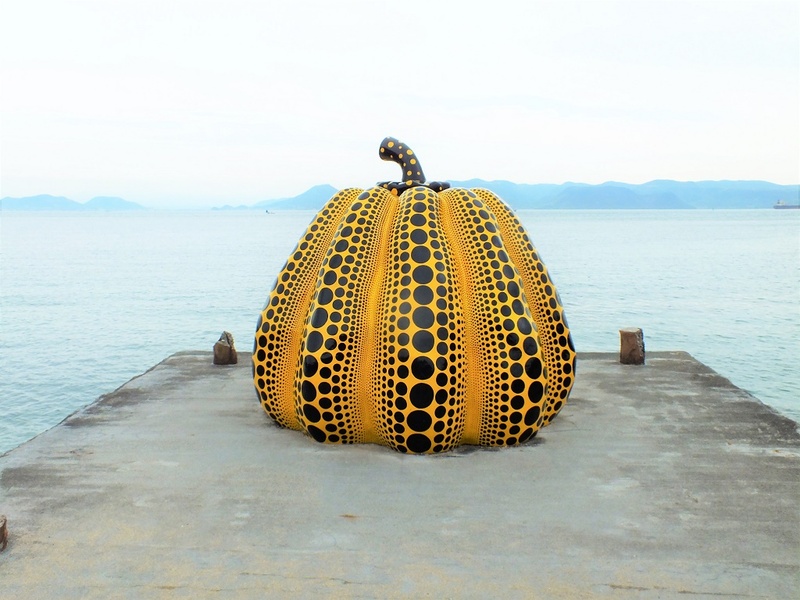 Yayoi Kusama’s Yellow Pumpkin on Naoshima. I don’t think I need to introduce it to you, do I? Very appropriate David. Today I saw a Yayoi Kusama retrospective at the Gallery of Modern Art in Brisbane Australia. The planet must be in spotted synchronization. ?